hat outdoor excitement. After all, who wants to hang out outside when the sun is blinding them? If you are one of the many people who find themselves avoiding the beauty of the great outdoors during the sunny summertime months, you may be wondering how you can solve this problem before summer sets in. Luckily, the solution is simple and can be found right here on our website. 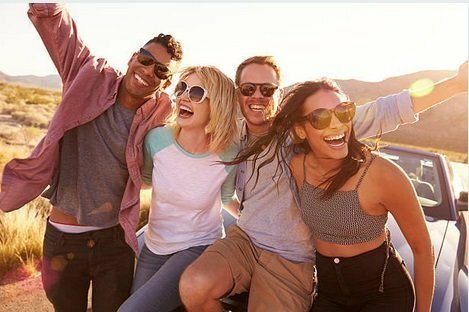 Nike sunglasses offer individuals just like you the opportunity to have an amazing time in the summer sun while still protecting their eyes from the blinding sunshine. Additionally, because these sunglasses can be ordered in prescription form, even those who usually wear glasses can enjoy some fresh air in the afternoon sun. This is huge, especially for those who are picky about the kinds of eyewear they purchase. You see, Nike glasses aren’t just made to look good; they are also made to be incredibly functional. For instance, the slip-resistant ear pieces make these glasses perfect for active activities. At the same time, the lightweight design ensures the glasses won’t distract from the task at hand or hinder a person’s ability to carry out difficult movements. On top of their good looks and functionality, Nike sunglasses are also made to last. This is perfect for the more active individual, as it means the glasses will likely hold up to the rough-and-tough sports that are so often loved by active, outdoorsy people. Are you still a bit concerned about their ability to hold up? Consider ordering your sunglasses with Flexon frames. These frames are bendable and virtually break-proof, making them ideal for the especially active individual. Hiking — Nike sunglasses are a perfect option for those who love to go out hiking. Because they are tough, they can be put away in a full backpack without too much concern. Additionally, the tight fit and light weight provided by these glasses keep them from being a distraction during the hike. This makes them ideal for those who tend to get themselves into tricky situations, or even those who wish to give their full focus to the beauty around them. Kite Flying — There is nothing quite so relaxing as flying a kite on the beach. However, a lack of proper eye protection can certainly take away from the joy of this activity. Additionally, sunglasses that are inferior can take away from the fun by providing too little sun protection, slipping off, or even breaking. Nike sunglasses can solve all of these problems quickly and easily. Water Play — While a pair of Nike sunglasses may not stay on during swim team practice or a swim meet, they are a great option for those looking to spend a relaxing afternoon hanging out in the pool. The slip-resistant ear pieces will help the glasses stay on in spite of splashes, and the stylish look of these glasses is sure to go well with your new swimsuit. Boating — The sun reflecting on the water can make everything look and feel several times brighter than it might on land. For this reason, protecting your eyes during a boating trip is crucial. Not only will this help preserve your eyesight for the future, it can also help prevent headaches caused by squinting. Unfortunately, cheap sunglasses don’t always provide the protection needed in these extra-bright conditions. Additionally, the threat of losing a pair of sunglasses in the water is ever-present. However, with a pair of Nike sunglasses you can rest assured that you are providing your eyes with the proper protection, and also protecting yourself from losing your glasses thanks to the aforementioned slip-resistant ear pieces. Backyard Fun — Even hanging out in your backyard can be a threat to your eyesight if you aren’t careful. Whether you are headed outside for a BBQ or lazing in a hammock while you keep an eye on the kids, you will want to protect your eyes. Fortunately, the Nike sunglasses that you use for sports and other active times can also be used during your afternoons in the backyard. 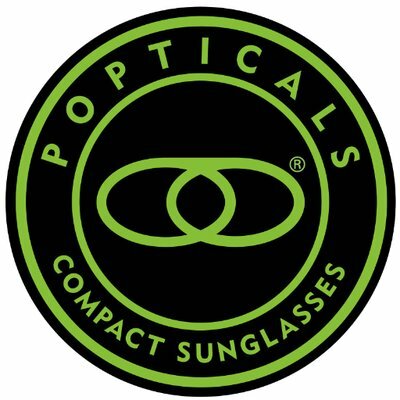 Paired with their break-resistant quality, this means there is absolutely no reason a person needs to own more than one pair of sunglasses, making shopping for sunglasses that much easier on you and your wallet. As you can see, Nike sunglasses are an excellent choice no matter what kinds of summer activities you have planned. Order yours today so you can head out into the sun when it makes its appearance. You won’t regret it! Are you ready to purchase a pair of Nike sunglasses for you or someone in your family? If so, you needn’t look any further. 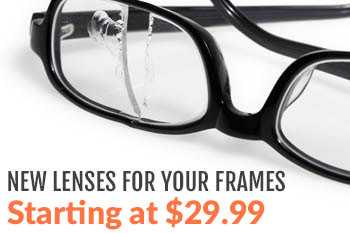 Here at MyEyewear2Go, we offer an enormous number of frame options and the highest-quality lenses. Additionally, our prices simply can’t be beat, and our customer service is beyond incredible. In fact, we make customer satisfaction one of our number one goals when making company decisions. Want to learn more about our company and what we have to offer? We would love to hear from you. Please contact us today!